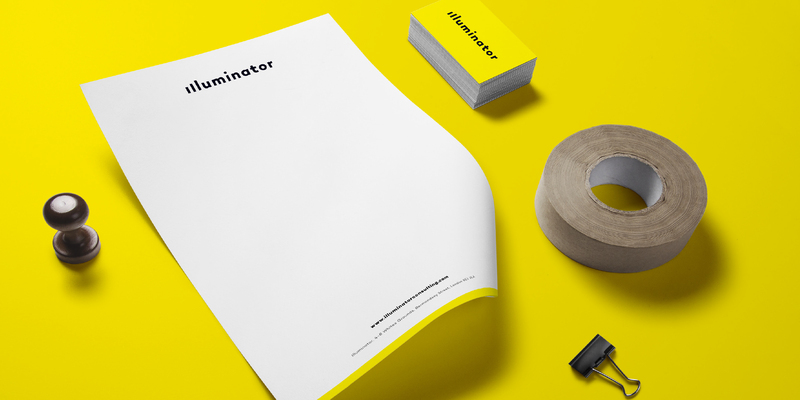 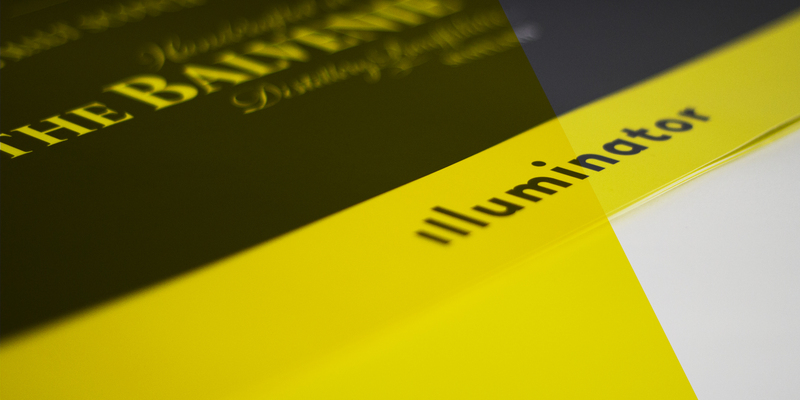 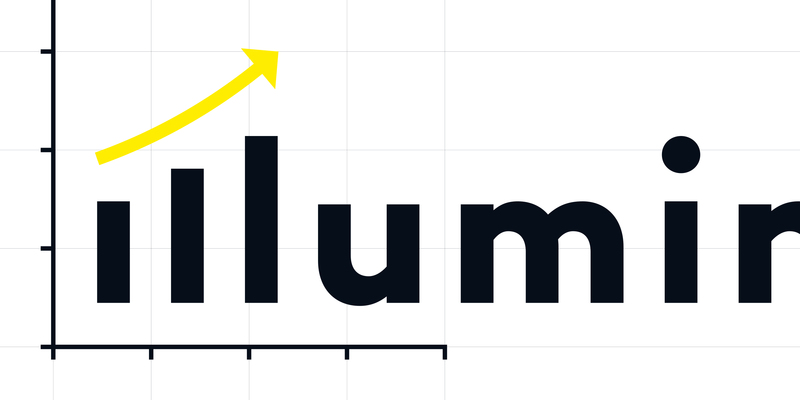 To achieve Illuminator’s ambition of standing out in a competitive and rigorous market sector, Illuminator knew they needed to build a brand that would answer this brief without having to depict their service offerings. 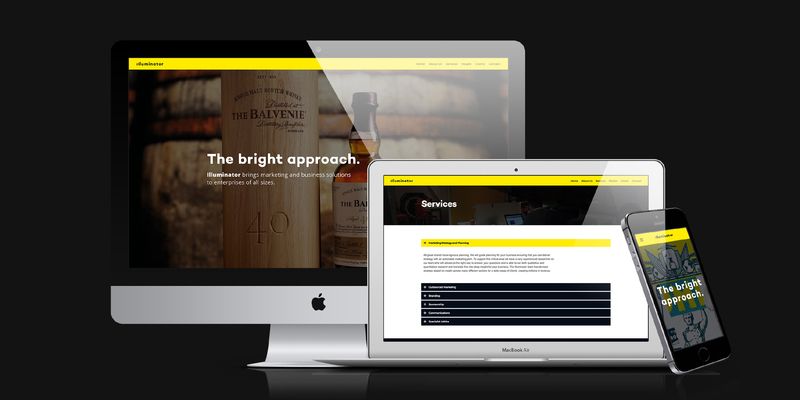 APOC Digital was tasked with developing a corporate brand identity with a contemporary look and feel as well as design and develop a responsive website in tandem with the brand launch. 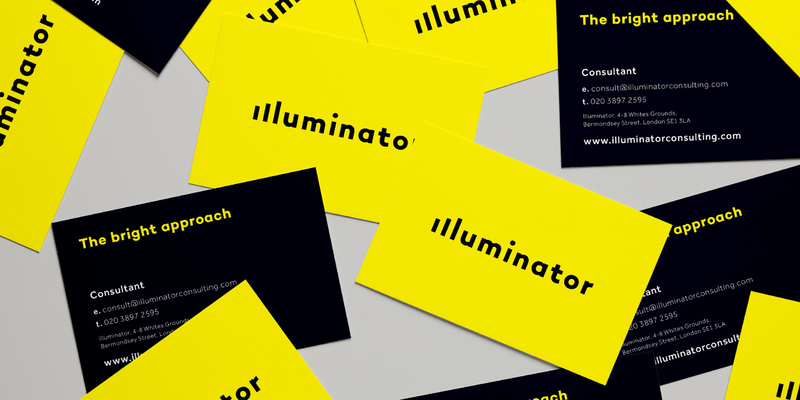 The result is a bold and polished brand identity that breathes what the brand stands for – bringing a bright approach to a client’s business and marketing problems.